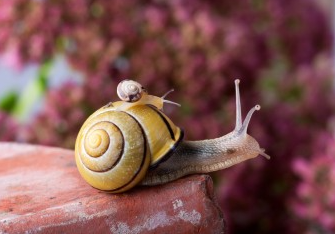 Laurie – you’ll have to look up the snail as an animal totem and see its meaning; there’s a message in this somewhere for you! Slow down, take it easy perhaps? ?